Welcome to the Virtual Transportation Museum, a division of the Eastern California Museum. The Eastern California Museum is in the town of Independence in the heart of the Owens Valley and California’s beautiful Eastern Sierra region. 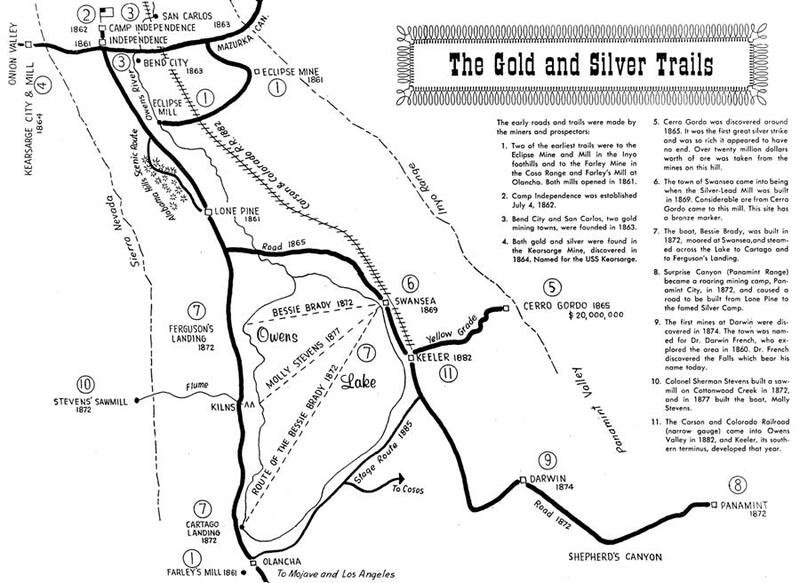 Transportation in this remote and rugged part of California during the 19th and 20th centuries was challenging, but the establishment of reliable transportation systems was crucial to the area’s economic development. 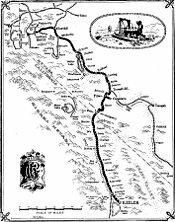 In the 1800s, miners and farmers in the Eastern Sierra region (which includes the present-day Inyo and Mono counties) primarily relied on packing and freighting companies to transport their products to market and to obtain supplies. 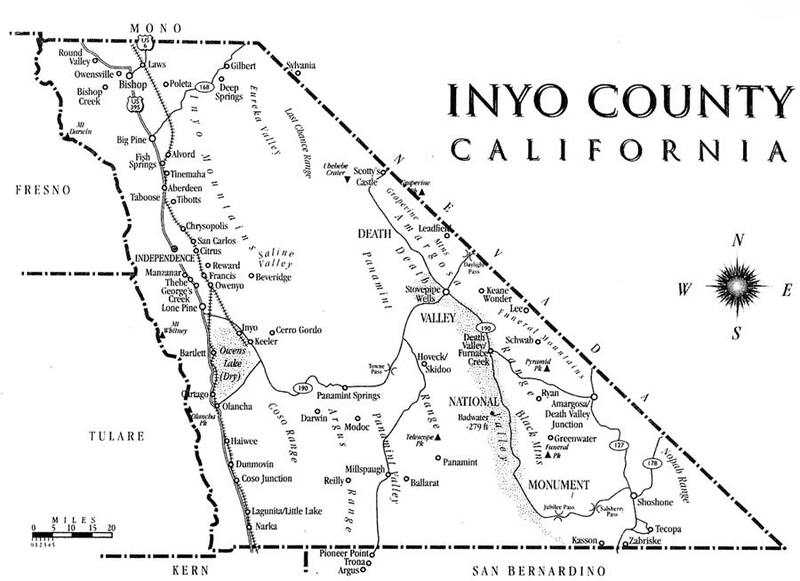 Tourism began to replace mining and agriculture as the driving force in the local economy in the early part of the 20th century, and a modern highway system was ardently pursued by the Inyo Good Road Club. 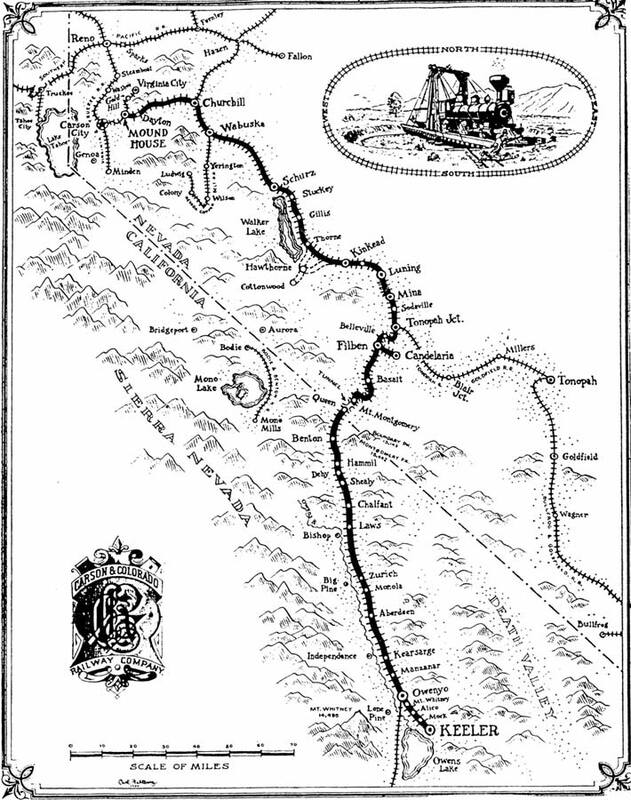 In 1911, the California Department of Transportation assumed responsibility for the state highways in the Eastern Sierra and made improvements to the region’s highways that significantly enhanced automobile travel. When you venture into the Virtual Transportation Museum, you will be able to peruse historic photographs of the region’s first roads and highways and catch a glimpse of early life on the main streets in Bishop, Big Pine, Lone Pine, and Independence. 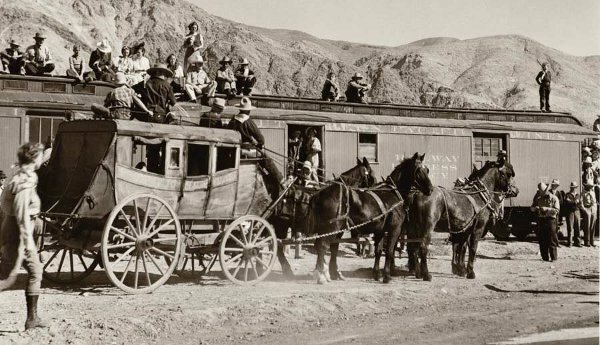 Read about and view photographs of the first inhabitants of the Inyo–Mono region, and the planes, trains, automobiles, and livestock used in the logging, mining, agriculture, water and power, and recreation and tourism industries. Enjoy traveling through the rich past of this unique part of the world.